Dear Customer Service, please check the product information of this product: 1.12159 Valve block Error / proposal for correction (please indicate): ... With best regards, This service is provided by the DIESEL TECHNIC Partner Portal: http://partnerportal.dieseltechnic.com Distribution will be carried out by our sales partners in the wholesale trade. 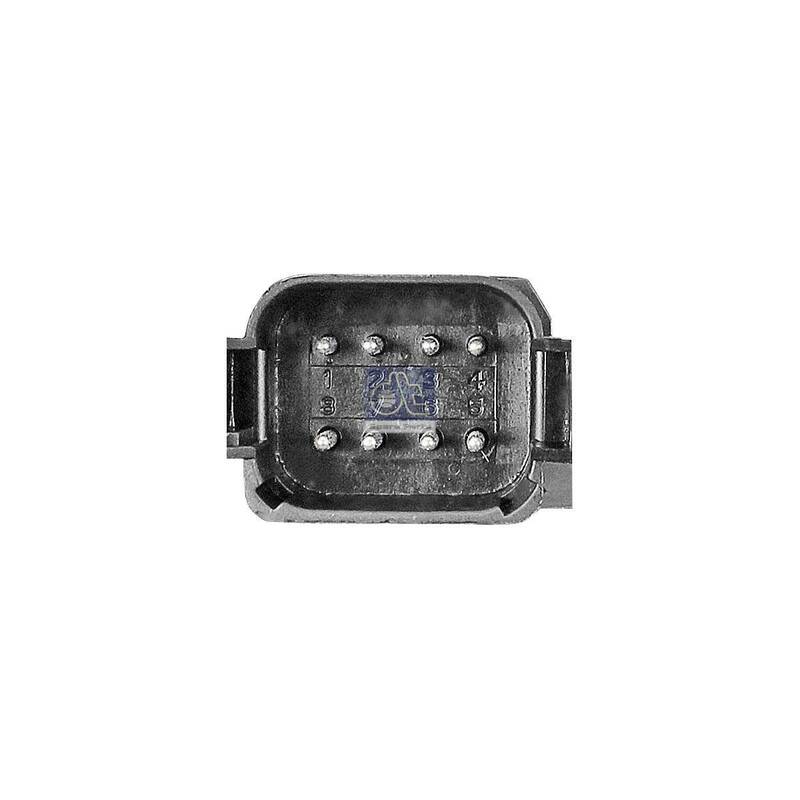 Dear Customer Service, please check the pricing of this product: 1.12159 Valve block Target price / Currency: Quantity scale: Competitive brand: Supplier: Target market: Many thanks for your cooperation. Please note: Only complete market information can be considered within the next price update. With best regards, This service is provided by the DIESEL TECHNIC Partner Portal: http://partnerportal.dieseltechnic.com Distribution will be carried out by our sales partners in the wholesale trade. Dear Customer Service, please check the quality of this product: 1.12159 Valve block Description of problem / proposal for solution (please indicate): ... With best regards, This service is provided by the DIESEL TECHNIC Partner Portal: http://partnerportal.dieseltechnic.com Distribution will be carried out by our sales partners in the wholesale trade. 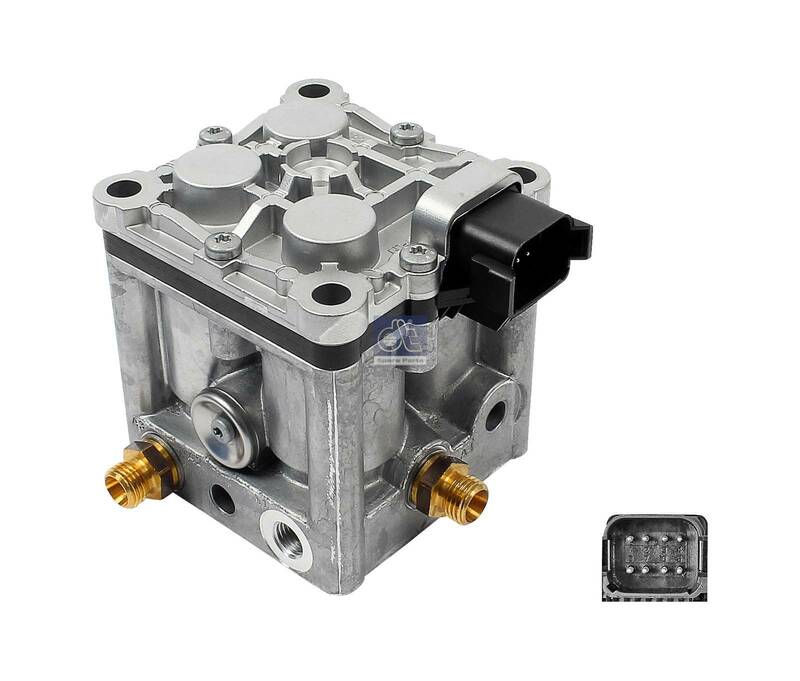 Dear Sir or Madam, I would like to recommend you the following product: 1.12159 Valve block If you are interested, please order at once. Thank you. With best regards, This service is provided by the DIESEL TECHNIC Partner Portal: http://partnerportal.dieseltechnic.com Distribution will be carried out by our sales partners in the wholesale trade.